CELPIP-General Test is meant for those who are applying for Canadian Permanent Residency. This test has four Sections: Listening, Reading, Speaking and Writing Section. CELPIP-General LS Test is for those who are seeking Citizenship of Canada. The CELPIP-General LS Exam is approved by IRCC(Immigration, Refugees and Citizenship Canada). There are just two sections: Listening and Speaking(LS). The Canadian English Language Proficiency Index Program (CELPIP) is an English language proficiency test accepted by a number of professional organizations, universities, colleges, employers and government of Canada, as proof of English language proficiency. CELPIP Listening Section consists of one Practice question and six parts. You will get 50 minutes for this section. Join our online Test preparation program and score high with our targeted Content. Online practice tests for CELPIP are available to practice at home or anywhere. Our online coaching program includes tutorials, tips, practice questions, and competitive English tests. How do I prepare for Celpip? 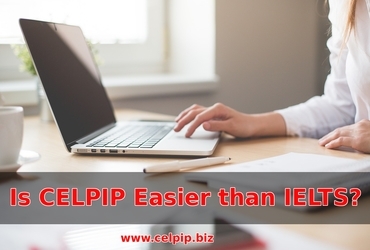 Is CELPIP Easier than IELTS? The CELPIP i.e Canadian English Language Proficiency Index Program is a general English language proficiency test. This test allows the candidate to prove his proficiency in the English language. Is CELPIP a Computer based test ? 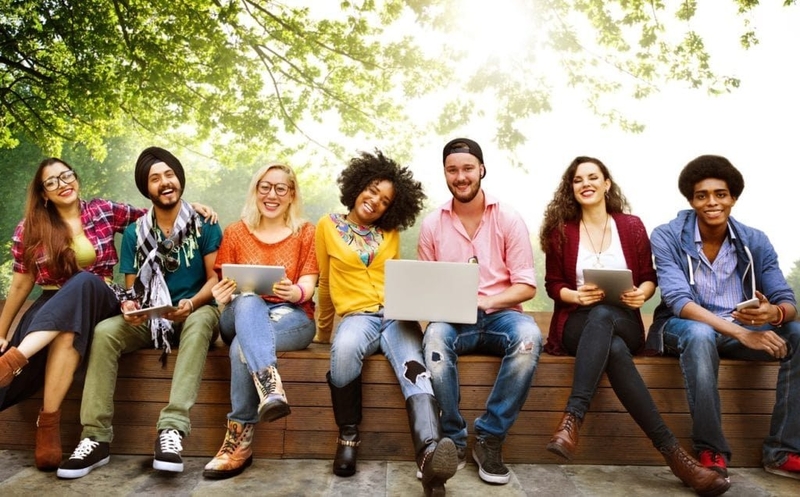 The CELPIP examination is wholly Computer-based test, supplying evaluation takers the chance to finish evaluation components at a sitting without additional extra fittings, interviews, or even evaluation sittings essential. Is CELPIP an alternate to IELTS ? The Reply is YES. There are two options to meet English language skills: taking the International English Language Testing System (IELTS) or the Canadian English Language Proficiency Index Program (CELPIP), both tests are accepted by The Citizenship and Immigration Canada. 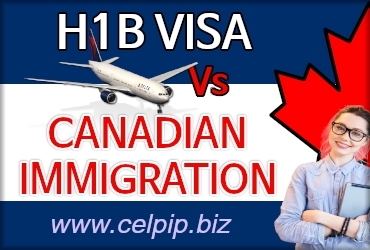 CELPIP-General is for those people who need proof of English language skills while applying for permanent resident status in Canada under the Start-up Visa Program, Canadian Experience Class (CEC), Federal Skilled Trades Program (FSTP), Federal Skilled Worker Program (FSWP) and a number of Provincial Nominee Programs.